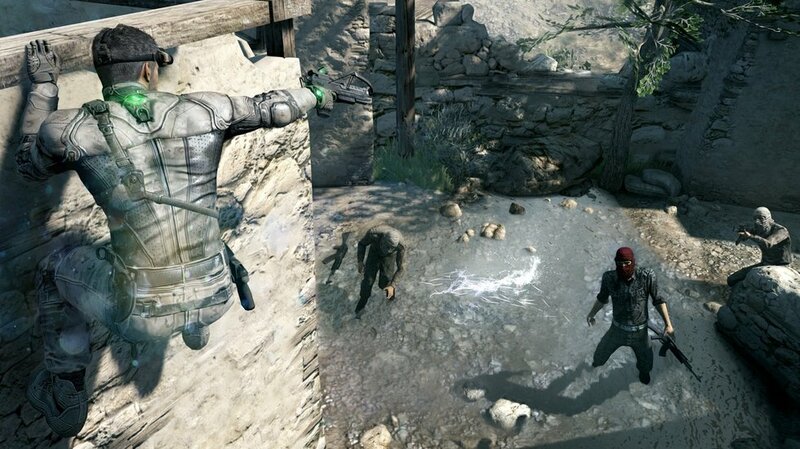 Splinter Cell: Blacklist, the upcoming Ubsioft stealth-action game scheduled to hit the PlayStation 3, Xbox 360 and PC later this year, may still make its way to Nintendo’s Wii U. It may not be arriving at retailers until later this summer, but most people believed that Blacklist would only be playable on the three previously announced platforms. However, a developer’s profile on LinkedIn has once again outed some information that the company probably wasn’t ready to release. It was a line designer in this case. He has a Wii U version of the game under the content for which he’s currently responsible. Ubisoft has yet to comment on this version of the game, but if the company’s going to announce it, it’ll probably happen in the near future. What do you think about this turn of events? Will we see this action game on the Wii U? Let us know what you think by leaving a comment below!